Acer has introduced Spin 3, the company's latest convertible laptop in India. The device which was initially launched in late 2016 comes with a rotatable hinge that can be flip up to 360-degree for ease of use in various environments. 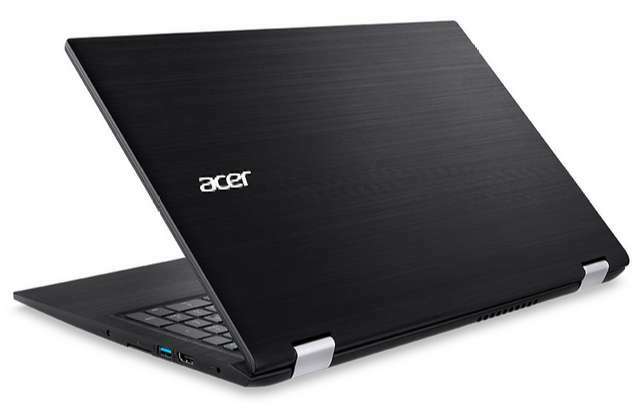 It has hairline brushed finish with Acer logo inscribed in silver color on the back. 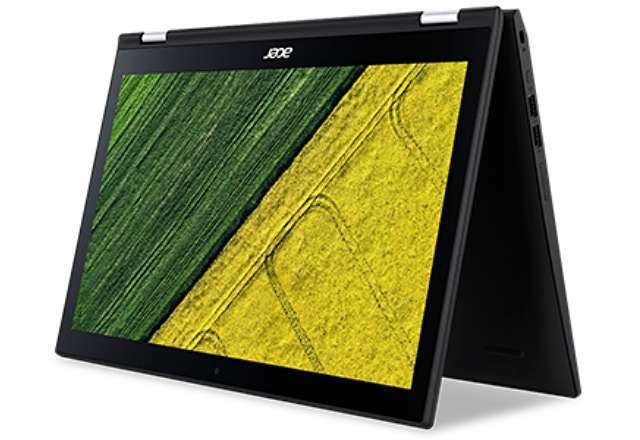 The Spin 3 features a 15.6-inch full-HD Acer Color Intelligent display that auto adjust the display gamma and saturation, optimizing color and brightness in real-time. It also have BlueLightShield for eye protection against harmful rays emits through the screen. The laptop comes with a full backlit keyboard and runs 64-bit version of Windows 10 Home out-of-the-box. 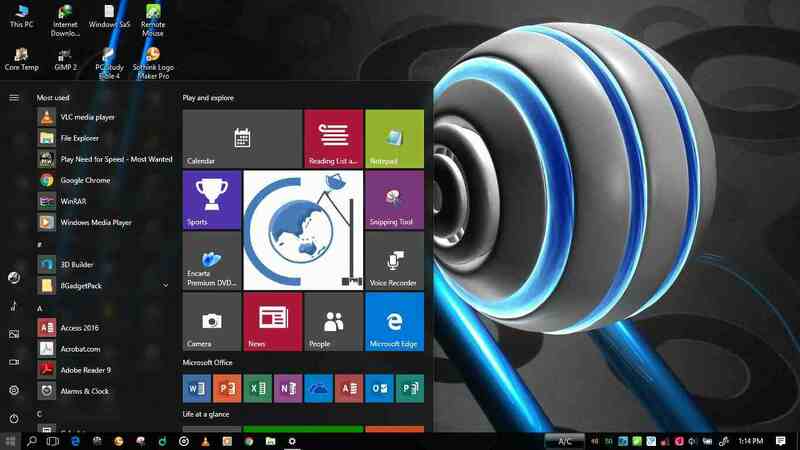 While the Spin 3 was launched in multiple processor (up to Core i7) and RAM (up to 12GB) variants, only the Core i3 variant is introduced in India today. The Acer Spin 3 convertible laptop is priced at Rs 42,999 (US$632). It is available for purchase at online and offline stores across India.